Always ready to exloit the opportunity to promote its propaganda message the Chinese regime of dictator Xi Jinping has muscled into gaming, with the object of warping the thoughts of gamers. Oops! Did we suggest a distortion? OK! For the sake of balanced reportage, let’s modify that to ‘encouraging a sense of patriotism and loyalty to the values of Marxist-Leninist ideology, with of course, Chinese principles’.Phew! Sounded better first time, right? But you get the message here, a billion dollar industry that reaches into the homes of countless numbers of Chinese gamers enables China’s tyranny to peddle its totalitarian dogma. Central to such objectives is the deification of Xi Jinping, whose authority has become even more total, his political ‘philosophy’ now a state doctrine. 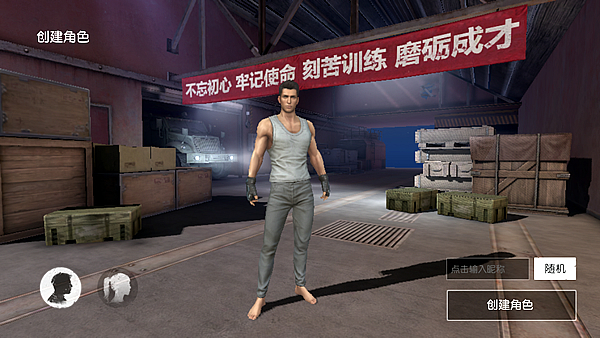 No surprise then that some of his most recent slogans are being inserted into China’s most popular games.